If you’re a last minute gift shopper like me, no worries, I’ve got you covered! 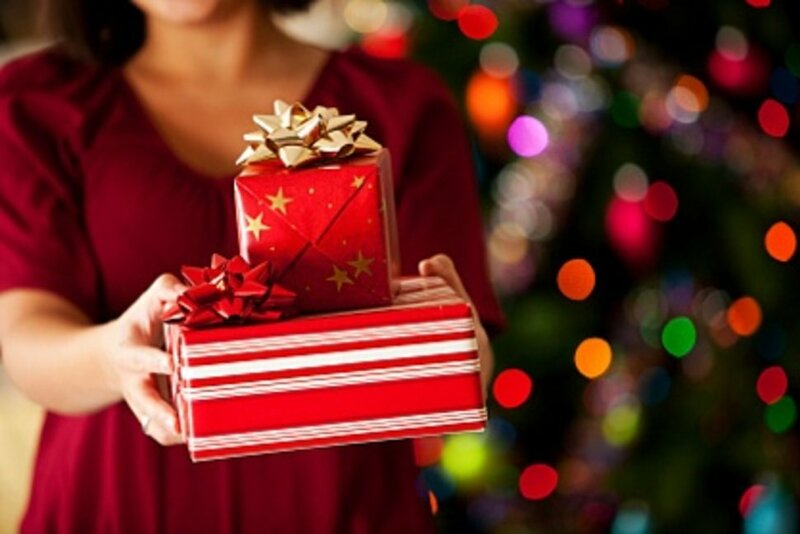 This quick holiday gift guide is for the jewelry lover in your life – whether it’s a friend, significant other, or your mom, there’s something for everyone and their budget! I’m really into evil eye jewelry lately so it’s no surprise I’ve got two different pieces on this list. 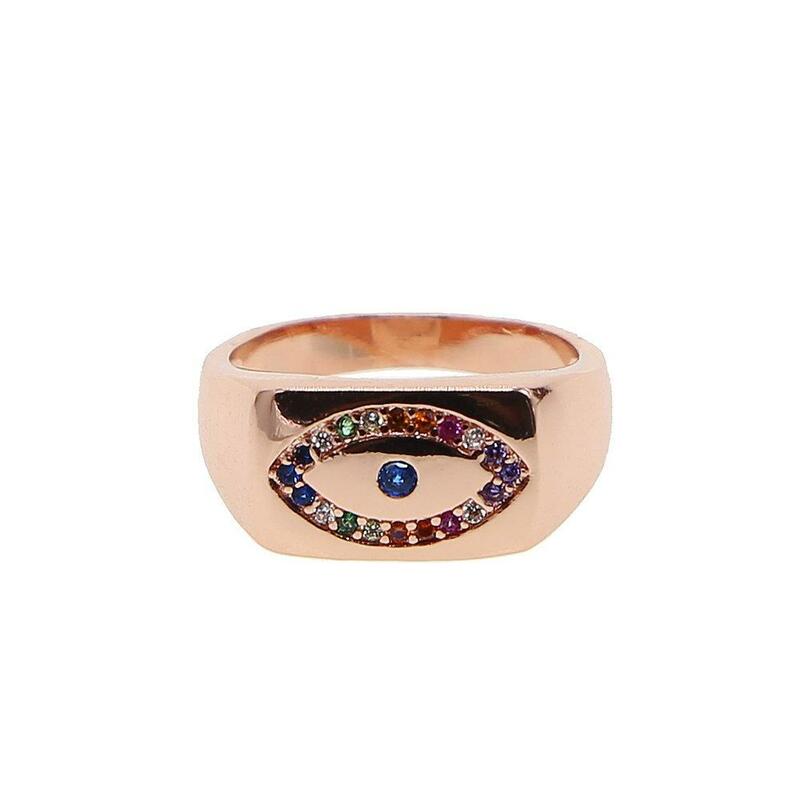 This evil eye ring from COLDEN LANE is perfection. You can mix and match it with different stackables on your other fingers and the rose gold is super trendy. How gorgeous?! And it’ll go with every outfit. 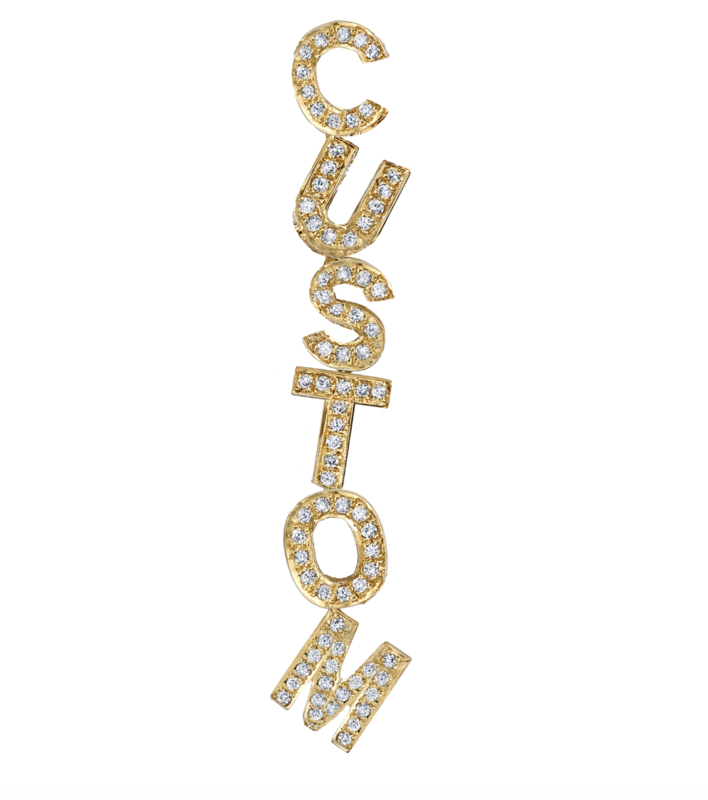 18K rose gold plated with rainbow micropave CZ stones. Staying in the rose gold family, I chose this necklace from SHANS JEWELRY because it’s great for layering. 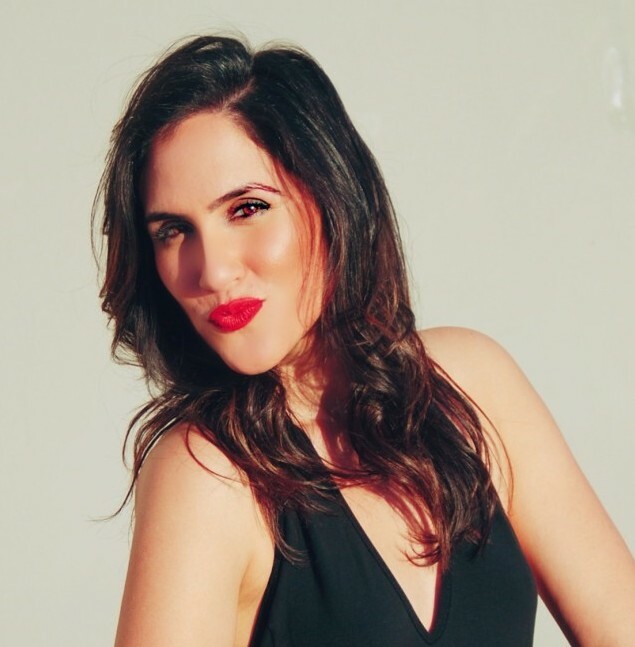 The evil eye trend is nothing new, but as millennials become more into energies and the spiritual world, we’re seeing a lot more “protective” jewelry being worn. Stack this gorgeous necklace with 2 other dainty pieces and a lariat necklace for the perfect look. 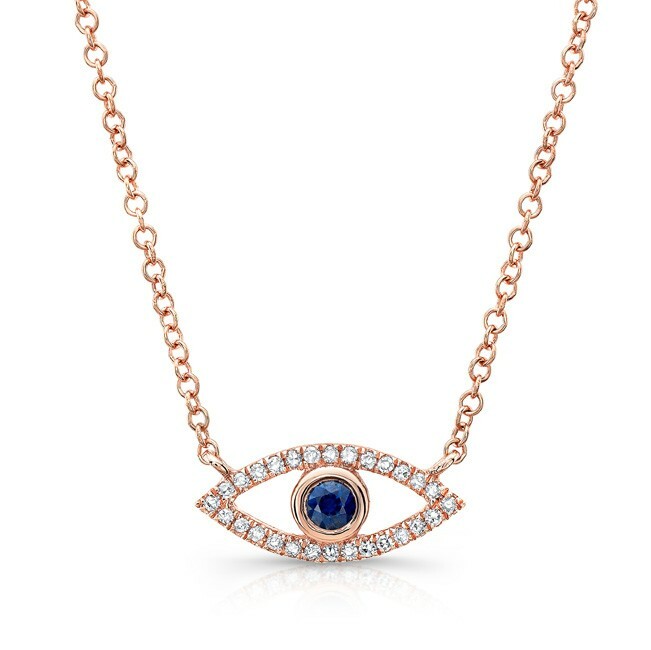 14KT Rose Gold Diamond and Blue Sapphire Evil Eye Necklace. Shans Jewelry is giving Give Me Mora readers a special discount on this piece! 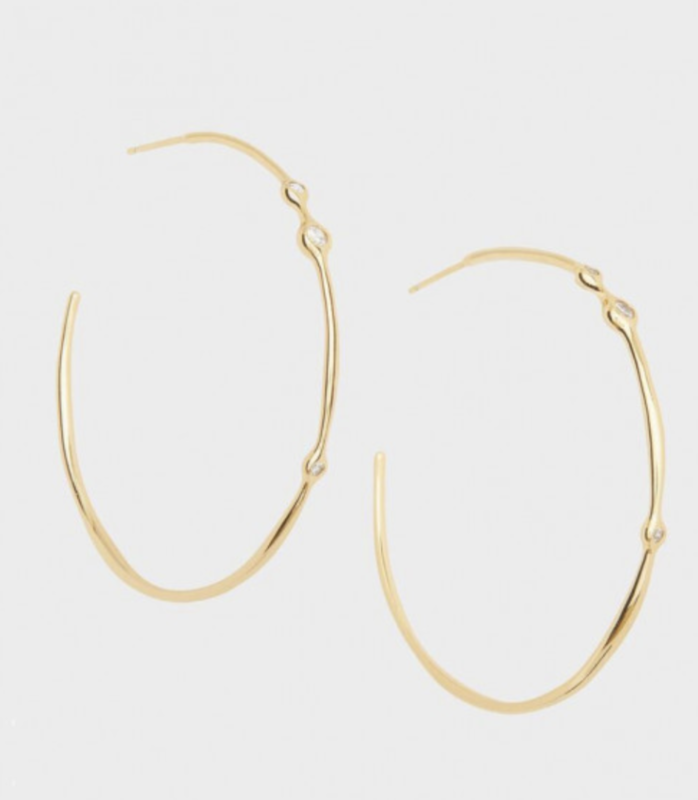 You know I love me a hoop earring, so if you’re loved one is into them to, this set from GORJANA is perfect. I love these because they’re a little bit more dressier than just regular hoops. If your loved one isn’t a hoop lover, then this set is for her. 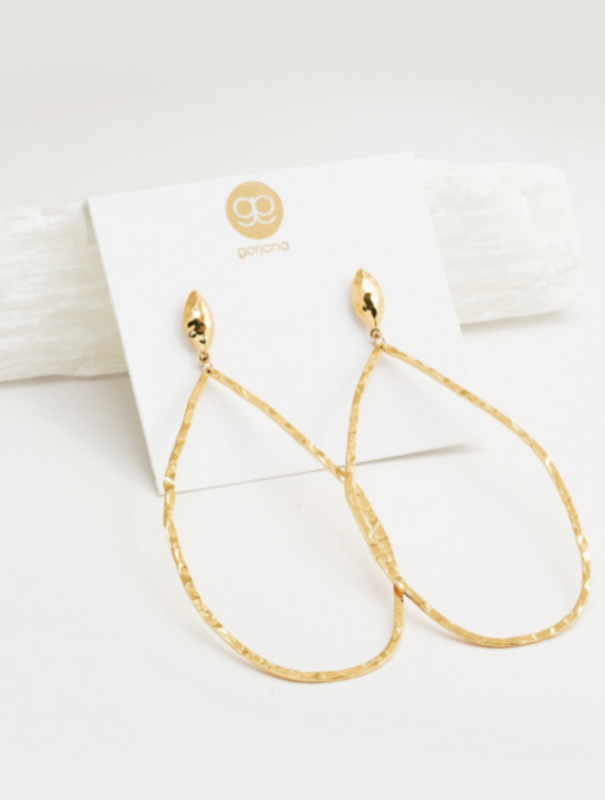 GORJANA has my favorite twists on hoops. These are classy and can be dressed up or down, depending on the outfit. 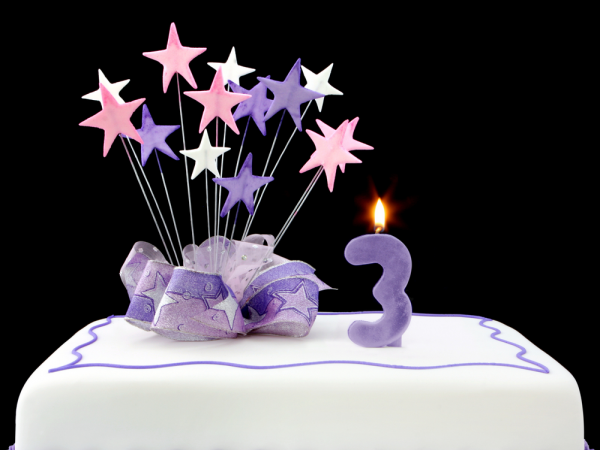 Anything customized automatically makes a gift way more personal. I am obsessed with THE LAST LINE and think this customized earring (comes in rose gold, gold, & white gold) is such a cute gift idea! Personally, I’d go with their initials, but it’s totally up to you. You can even make it a pair (hint: XO on one, NM on the other).